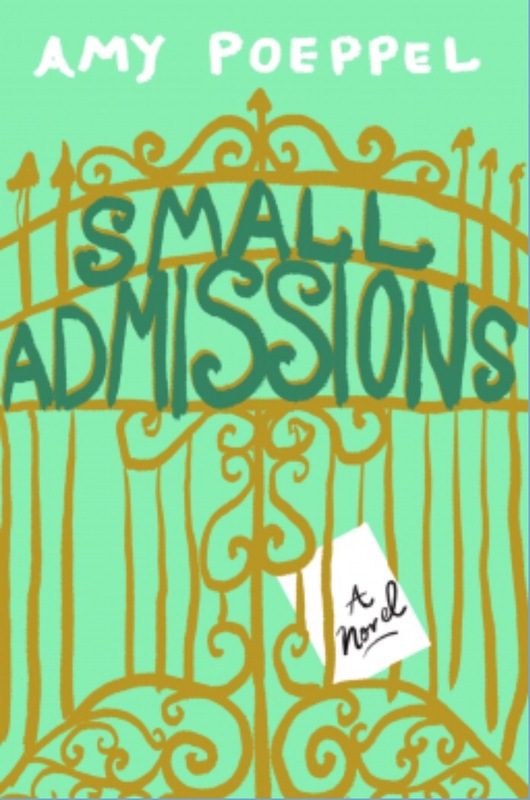 When Kate unexpectedly gets a job in the admissions department of a Manhattan private school, she finally pulls out of a year-long slump caused by an emotional break-up. I loved the premise of a lost girl landing a high visibility position at a fancy prep school. The interaction between Kate and her superiors sort of reminded me of The Devil Wears Prada. For chick lit, the mood was a little gloomy for me, though. I like my rom coms light and fluffy… and this tended toward slightly dark and quite eccentric. I liked Kate’s relationships with her besties, but not the constant worrying and correcting by her domineering older sister. I liked the idea of Kate’s academic, hippy-ish parents, but not their devil-may-care attitude toward their daughter’s welfare. I was totally annoyed with the italicized chapters written from Chloe’s point of view. They jarred me from the flow of the story- and I kept having to consciously tell myself whose point of view I was reading at the moment. I most enjoyed the interviews with prospective students and parents. Who wouldn’t like to be a fly on the wall in an admissions office?! I would have loved more of those entertaining, slice-of-adolescent-life clips that made me nod knowingly … or, astonished, bug my eyes out.